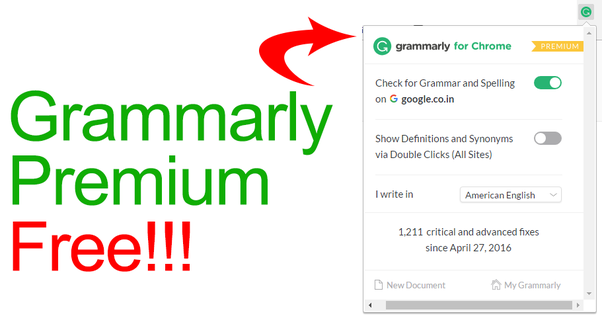 Looking For Grammarly Premium Account for Free? Here’s the trick! 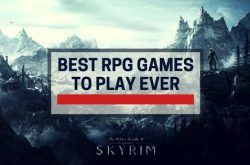 But not sure whether it really works or not but you can give a try. Please note: These are the tips shared in one of the Pro Blogging Group in Facebook. We are not responsible for any kind of legal actions / copyright infringement by any of the authorities or companies. I don’t want to give my access code as soon after spamming one access code. 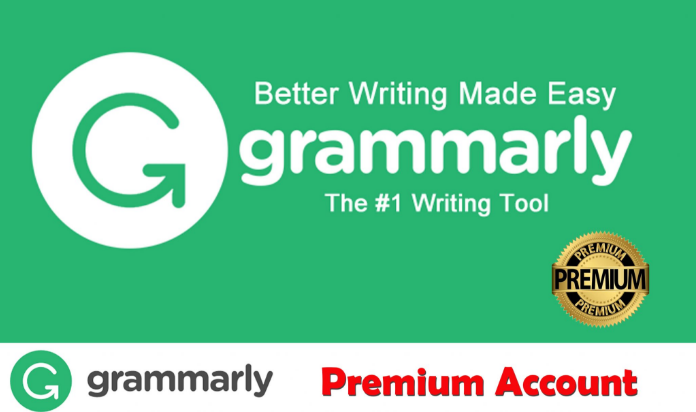 Grammarly will disable all account with that particular access codes. 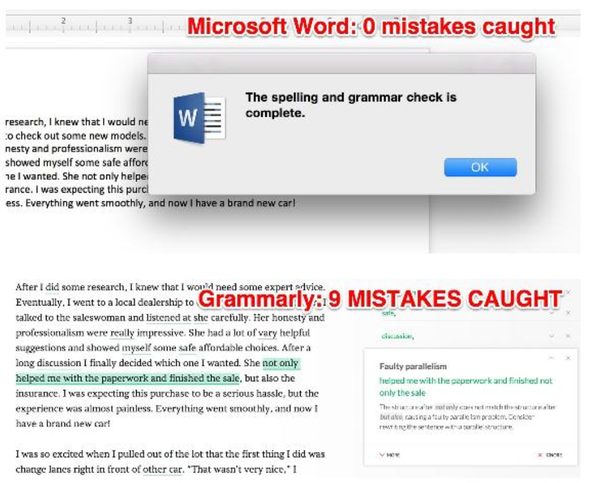 Few universities provide free grammarly account for their students as part of development program. Almost 600 universities are given different access code with which they can enable grammarly premium account. Set time to last 2-3 months so that you don’t find expired access codes. Enter the access code you found. If you are lucky enough you will get premium account and it will be active untill grammarly disables these set of codes. That’s it Hope this helps. Drop comments for any queries. How you can make money just being a WordPress guru. 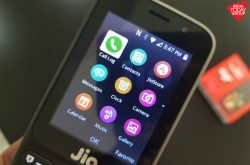 How to gain Brand Visibility? Wow!! 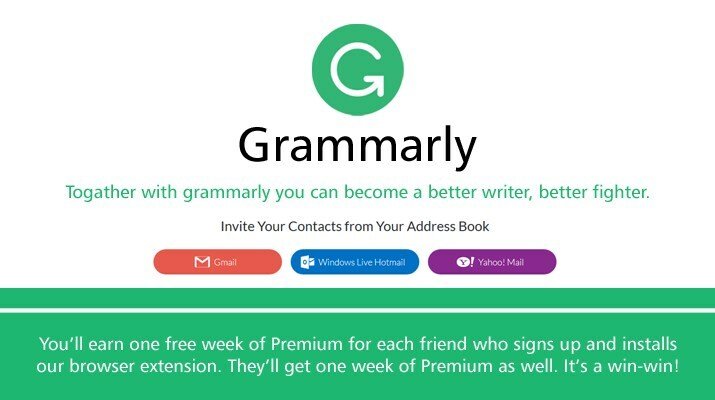 I thought got free access to a grammarly account by following your steps. I love your site and I’ll make sure i bookmark it.